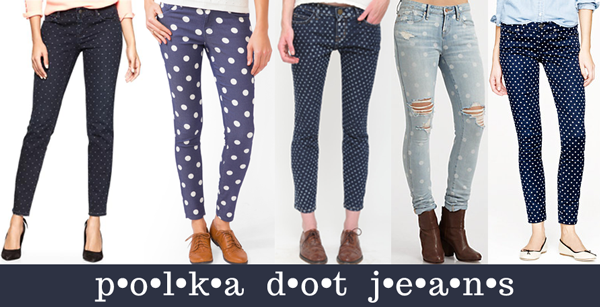 I love the look of polka-dot jeans- I think they’re so fun! 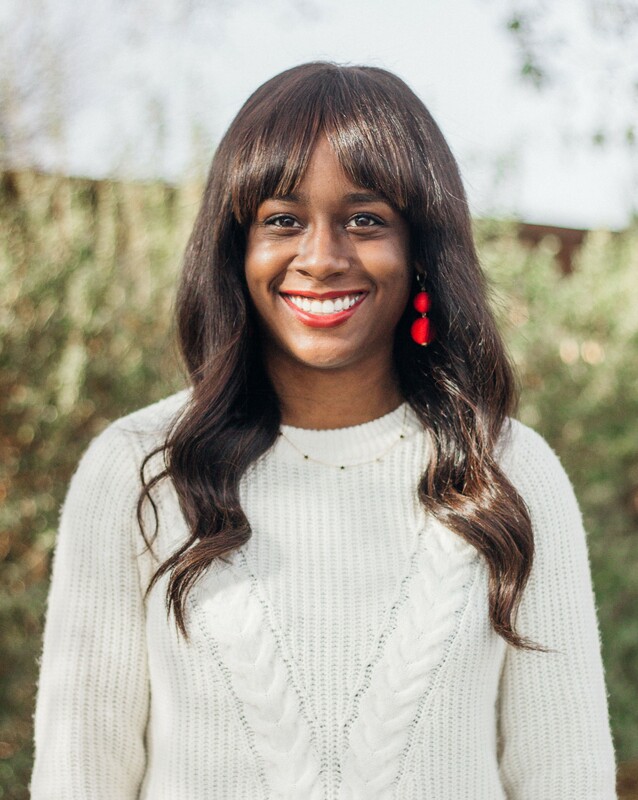 The ones pictured above are your typical denim washes, but polka-dot jeans also come in a variety of fun colors like these mint green ones from Target. For my personal taste, I prefer a darker wash, but I can’t decide if I like bigger or smaller dots better! If you want to try your hand at a DIY version of these, Heather posted a great tutorial on her blog a few weeks ago. Tell me: Would you wear polka-dot jeans?